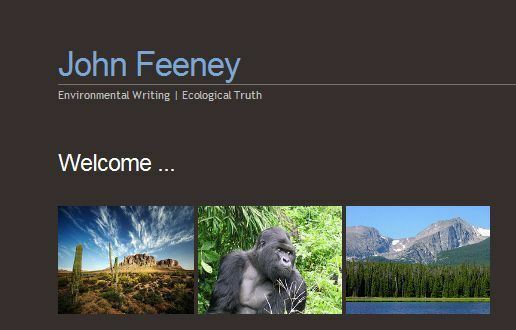 New home on the Web, johnfeeney.net | Growth is Madness! This entry was posted in Ecology, Environment, Population. Bookmark the permalink.